You know how I love me a seasonal picture frame. 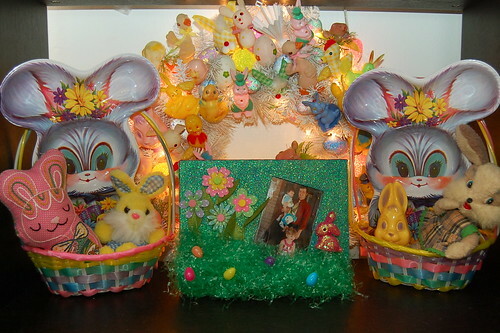 Check out my tutorial for making an Easter frame over on the I Love to Create blog today. 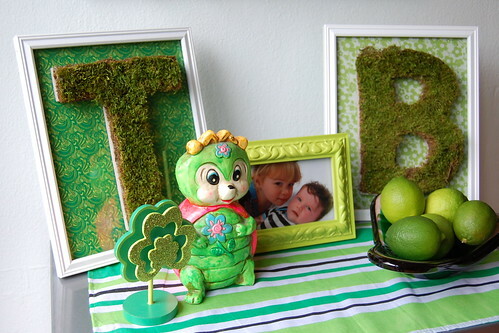 Glitter, Easter grass, rainbow eggs – need I say more? I didn’t think so. Scoot on over. Posted February 22, 2013 & filed under Easter, I Love to Create.